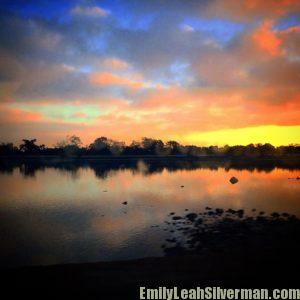 Are You on a Search for Meaning? My journey has brought me into contact with compelling intellectuals and activists. The series is currently in production, check back soon for the first video. 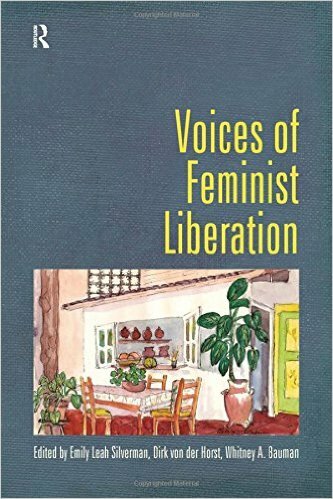 Voices of Feminist Liberation brings together a wide range of scholars to explore the work of Rosemary Radford Ruether, one of the most influential feminist and liberation theologians of our time. Ruether’s extraordinary and ground-breaking thinking has shaped debates across liberation theology, feminism and eco-feminism, queer theology, social justice and inter-religious dialogue. This ground-breaking book examines the lives of two extraordinary, religious women. 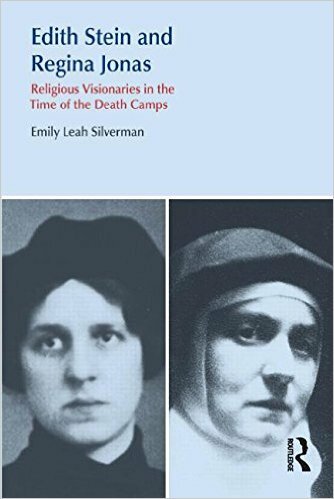 Both Edith Stein and Regina Jonas were German Jewish women who demonstrated “deviant” religious desires as they pursued their spiritual paths to serve their communities during the Holocaust. Both were religious visionaries viewed as iconoclasts in their own times. Stein, the first woman to receive a doctorate in philosophy from Husserl, the founder of phenomenology, claimed her Jewish identity while she was still a cloistered Carmelite nun. Jonas, the first woman rabbi in Jewish history, served as a rabbi in Berlin and Theresienstadt concentration camp. Need a guest lecturer? Want info on Regina Jones? Just want to say Hi? Drop me a line because life is too short for hesitation.